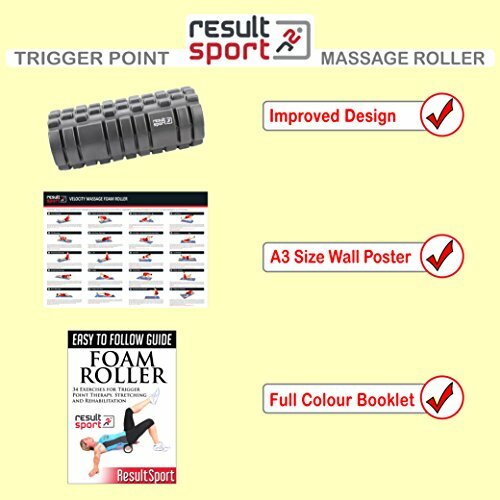 LATEST GENERATION MUSCLE ROLLER – This foam roller has been redeveloped by ResultSport to enhance user experience; featuring washable High-Density EVA foam with a firmer (45 degrees hardness) and more durable sharper edge. 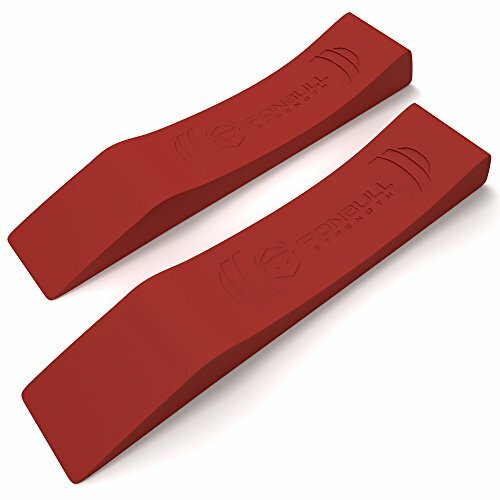 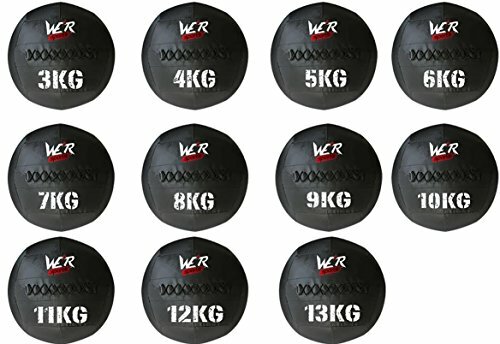 The bumpy surface loosens up hamstrings for runners and other athletic activities; popular choice for those training for crossfit or practicing pilates. 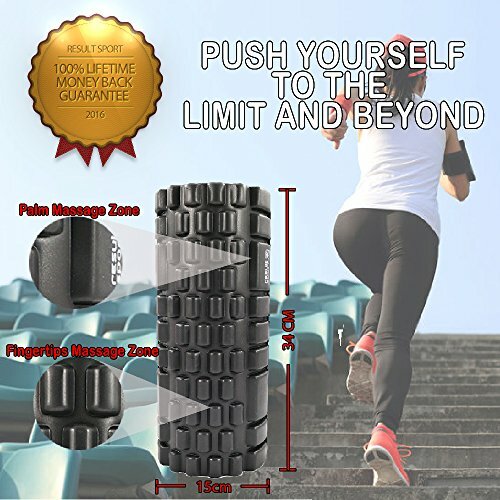 GET READY TO RELIEVE THOSE MUSCLE ACHES – Living pain free, foam rollers are an effective way to eliminate knots and warm up for your fitness routine; hollow corn and lightweight; compact size 34x15x15cm; bring this with you to the office or gym. 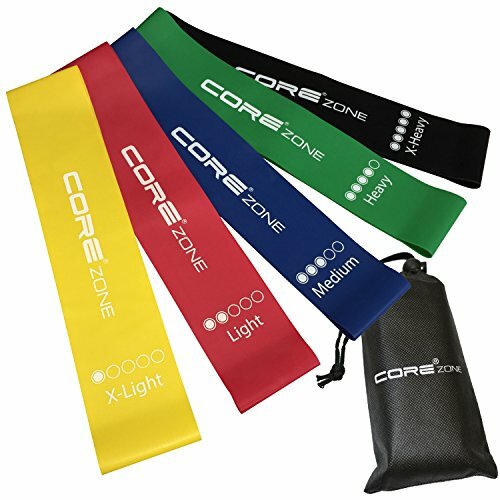 SEE RESULT FROM THE BEGINNING – For an overall healthier lifestyle; correct posture and enhance blood circulation and more energy; locate essential trigger points for stress relief; improve sleeping habits. 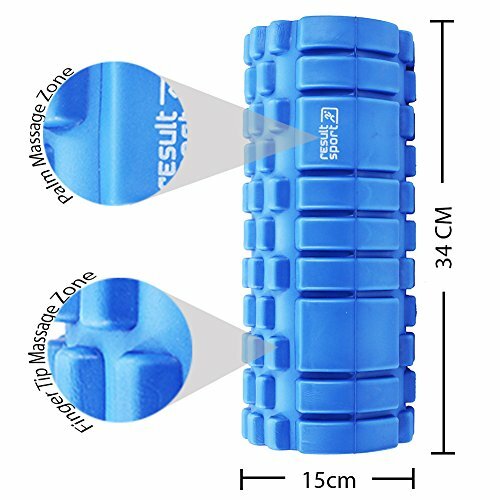 Deep massage upper and lower back, neck, legs, IT-band, quads, hamstrings, shoulders before and after workouts. 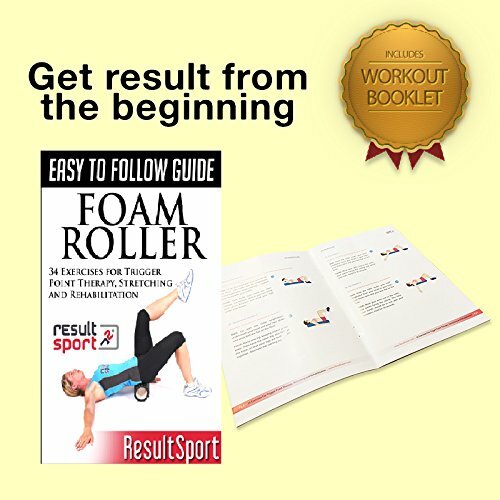 FREE COLOUR PRINTED INSTRUCTION GUIDES – We know it sounds a little complex at the beginning, therefore you will also get an A3 wall poster and a colour printed booklet with 34 different exercisers to get you started. 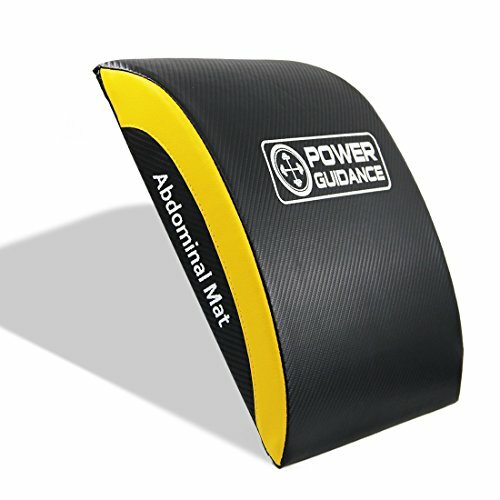 YOU AND YOUR BODY DESERVE THE BEST – We value your business and satisfaction by bring you the best product and service. 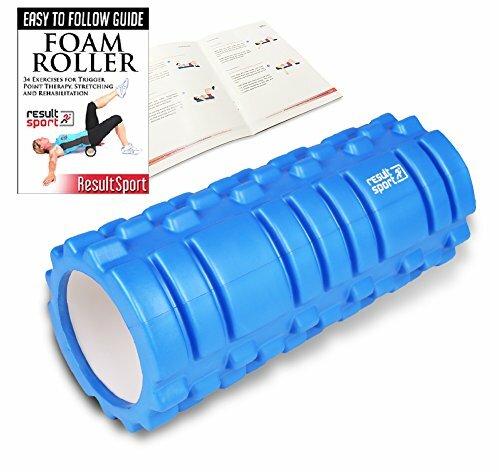 We are confident our foam roller will meet your needs and expectation; we provide “Lifetime Warranty” and “60 Days Money back guarantee” to you.